Staff was extremely friendly. 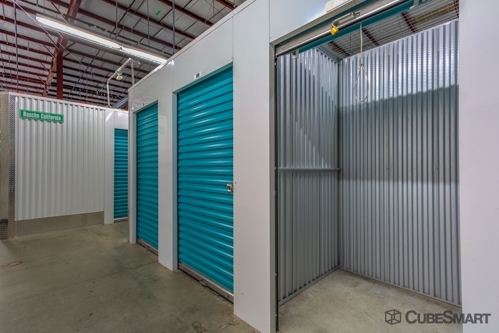 Storage unit and surrounding area was very clean. 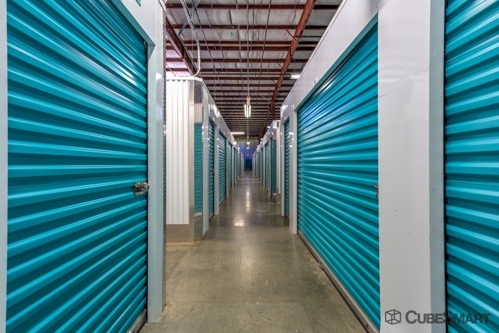 Highly recommend to anyone looking for a storage unit! Very good service and super friendly managers. The staff I made reservation with was very knowledgeable and pleasant! Excellent service! 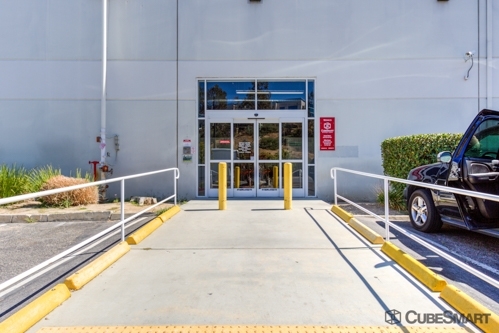 Area is clean , easy accessibility! 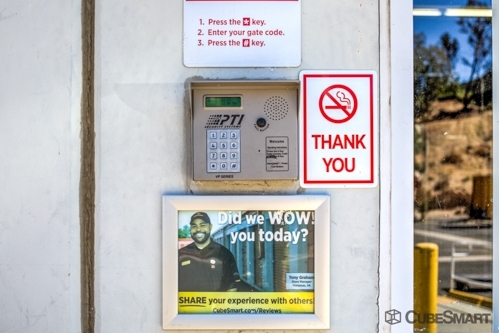 Customer focused! 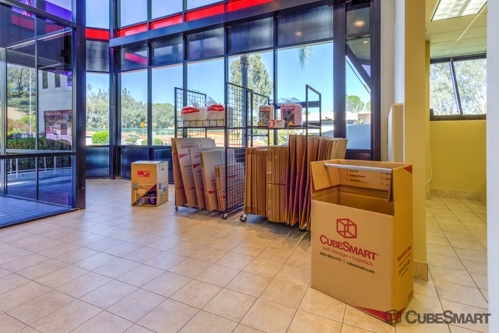 It's a nice facility and very clean with helpful service. Was very happy with how accommodating they are for notices and changes. Very professional and clean facilities. Manager on site is very friendly and the place is well maintained!!! Great pricing easy access ! Would recommend !!! 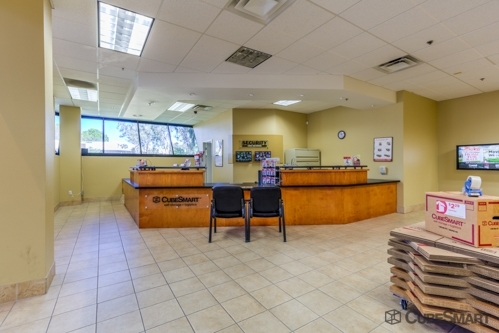 Very clean well maintained facility with competitive rates. Professional, friendly, and knowledgeable staff. 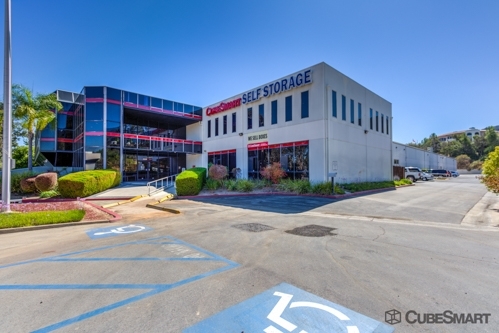 Easily accessible just 2 minutes from I-15. Extremely clean and very well maintained. Kristy deftly led me through a quick and simple rental process. She was professional, friendly, and knowledgeable, everything a great employee should be. 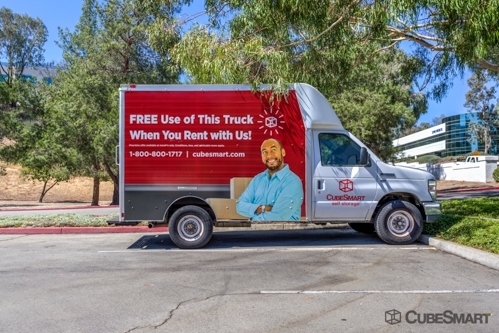 Competitively priced, with easy access just 2 minutes off I-15, CubeSmart is a smart choice. excellent customer service. she was so awesome. She was so friendly, great c/s. I fully recommend this facility. Best customer service in this industry. They truly care about your needs, and accommodate your requests. Thanks staff! Friendly, professional and knowledgeable. Helped other employees with computer issues. Was able to find a unit we needed at the price we wanted. Great employee. We are very pleased with Heather and the customer service & kindess she has been very helpful. Heather helped me out this morning so much. She helped me save money :) and she had a really great positive attitude.